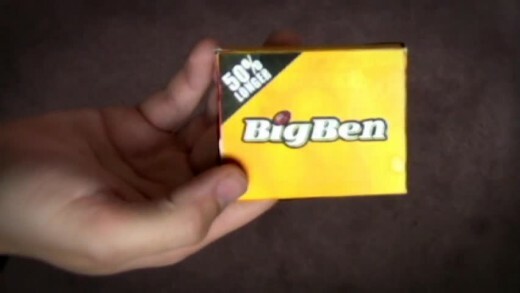 A parody of the classic Big Red Gum commercials featuring Big Ben. A Pittsburgh Penguins and Mellon Arena tribute based on the intro to the HBO mini-series “The Pacific”. 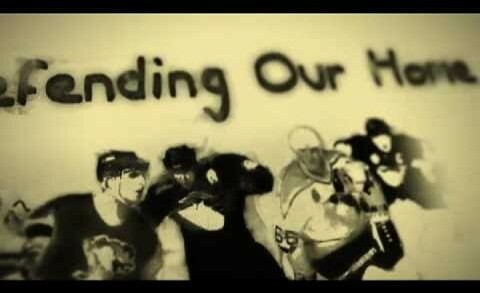 Parody of the NHL’s “History Will Be Made” commercials starring Geno Malkin. 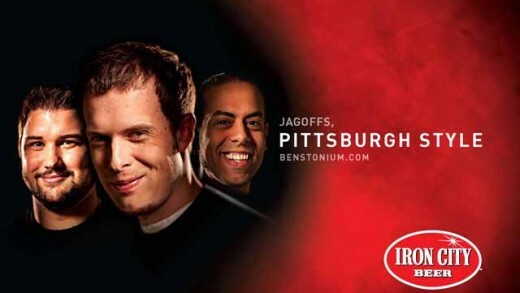 A parody of the Tiger Woods Nike Commercial featuring Big Ben outside of Heinz Field. 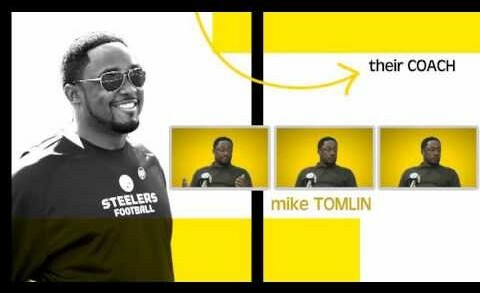 A Pittsburgh Steelers version of the intro to the TV Show Arrested Development. 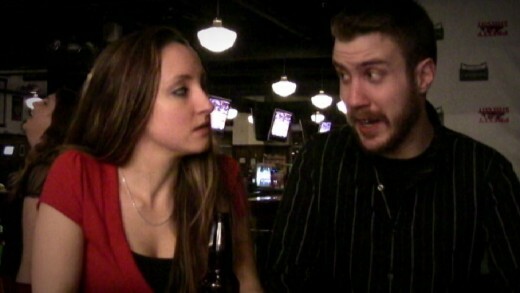 “One Crazy Night Can Feel Like An Entire Season.” – The Super Bowl Hangover parodies the Steelers dismal season through one man’s epic night of drinking. 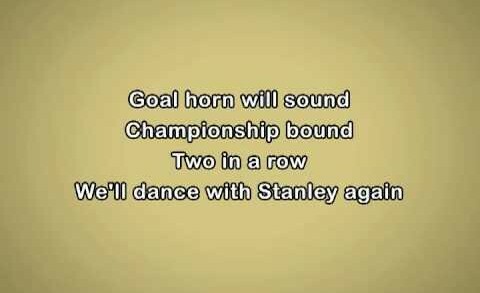 When a die-hard Pens fan gets dumped by his girlfriend, he developes a rare speech impediment called Mike Lange-itis, also known as The Mike Lange Syndrome. A parody of the McDonald’s Filet-O-Fish Commercials, featuring 96.1 KISS’s Mikey & Bob. What happens when a snow storm is blown out of proportion by the news media? This new film by Michael Bay documents the impact of a winter storm on Pittsburgh news reporters in the sequel to his blockbuster Armageddon.